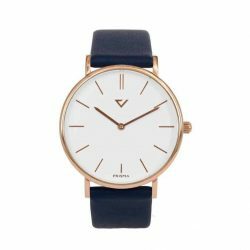 Minimalist watches are ideal for the everyday outfit. A minimalist watch is in fact easy to combine with both a stylish and a casual look. 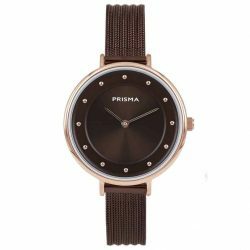 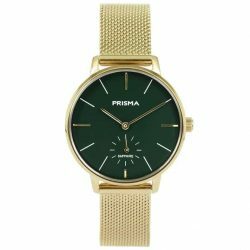 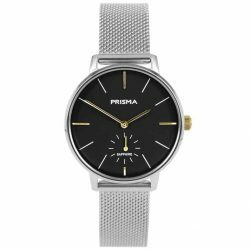 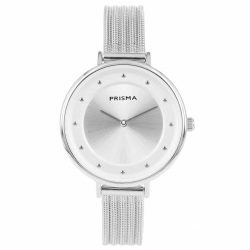 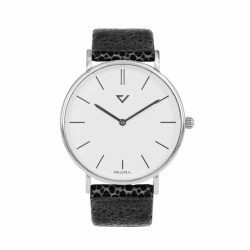 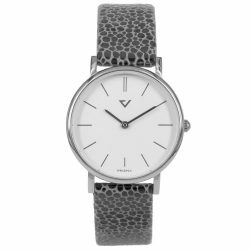 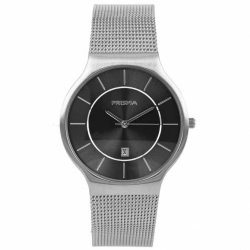 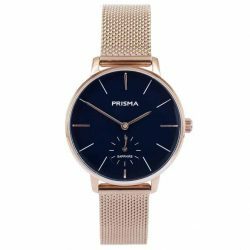 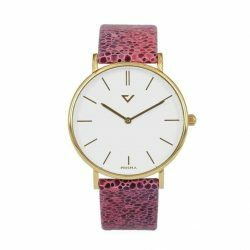 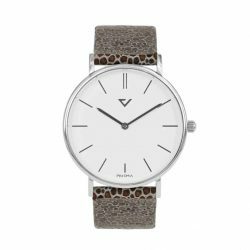 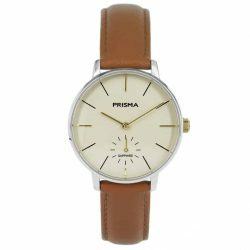 Discover on this page the beautiful designs in one overview or view the minimalist ladies’ watches or men’s models. 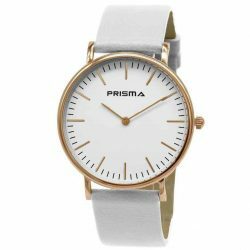 Minimalist watches and jewelery remain as popular as ever. 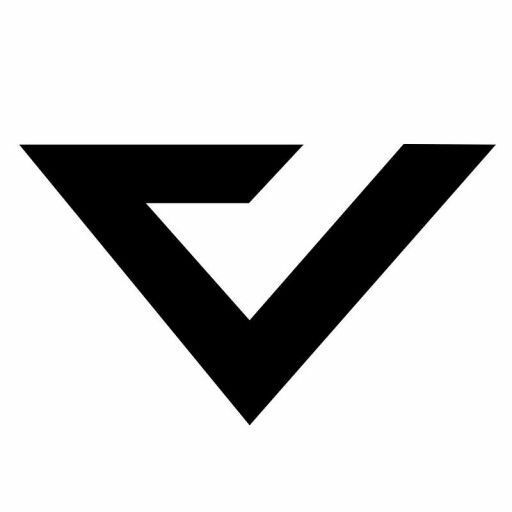 It also fits the Dutch mentality: just do it, then you’re crazy enough. Minimalism brings the accessory back to the core. 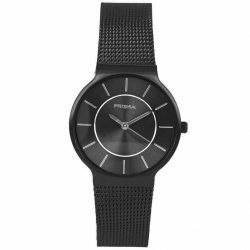 Back to what the watch is initially intended for: displaying the time. 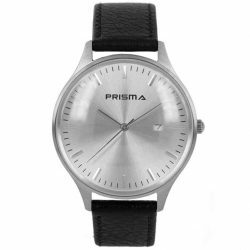 With a minimalist watch on your wrist you testify of sobriety and a need for simplicity in a world that is sometimes complicated enough. 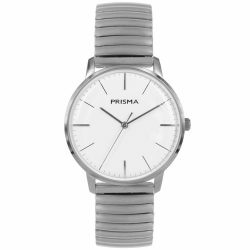 Anyone who thinks minimalist watches are boring is wrong. The art of omission offers room for the beauty of the whole. 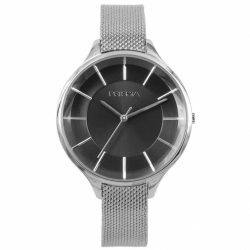 The materials used and the design of the watch come into their best. You recognize a minimalist watch on a tight, clear dial, without too many unnecessary details. 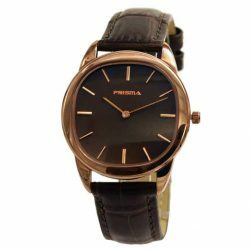 The time is always easy to read and the watch fits every outfit. 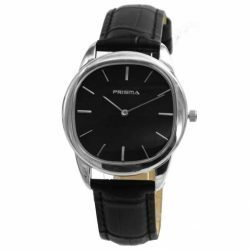 The watch band is also simple and fits seamlessly with the timepiece. 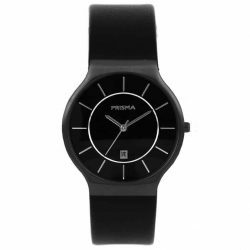 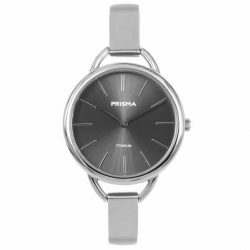 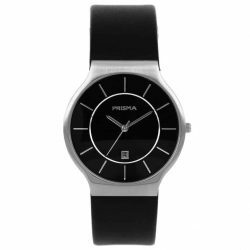 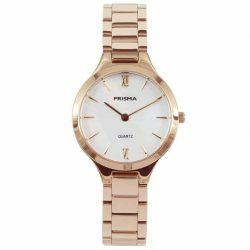 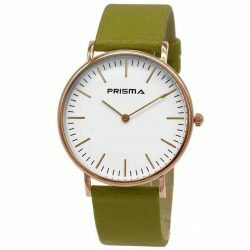 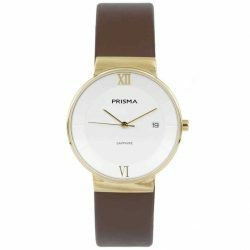 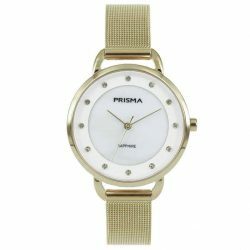 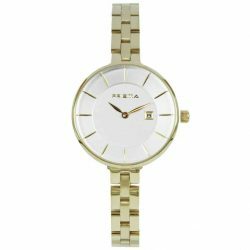 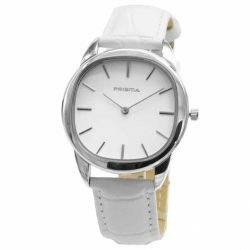 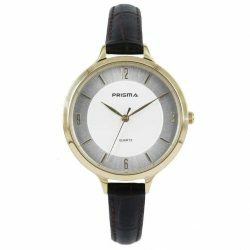 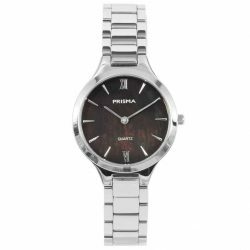 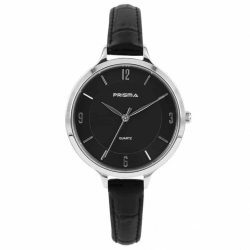 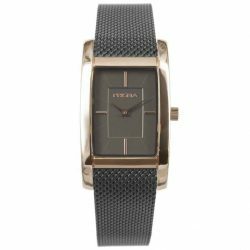 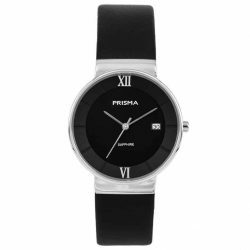 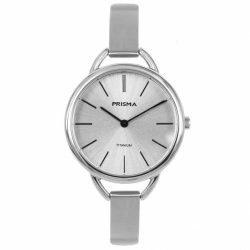 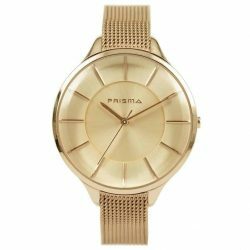 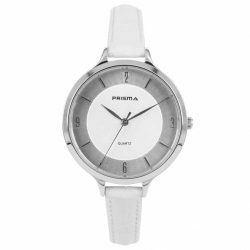 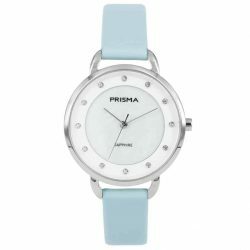 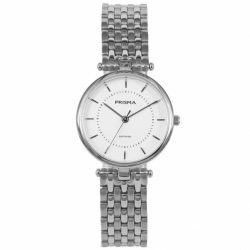 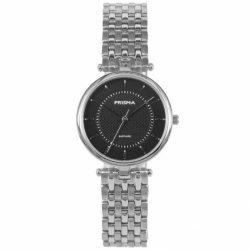 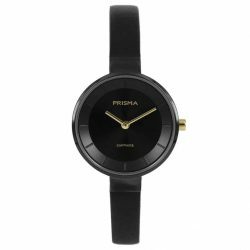 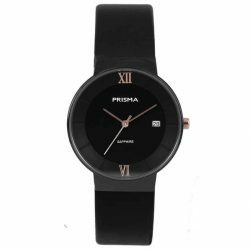 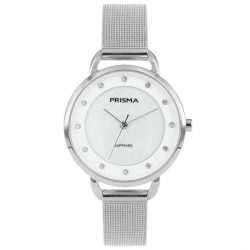 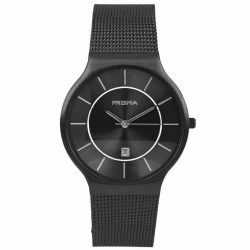 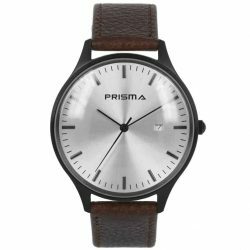 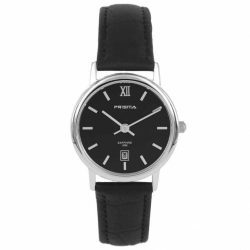 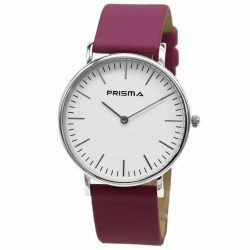 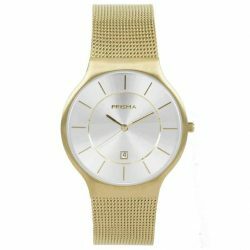 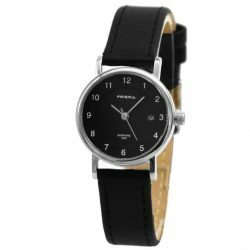 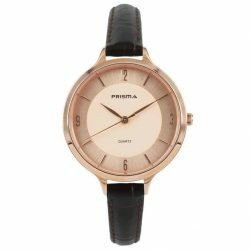 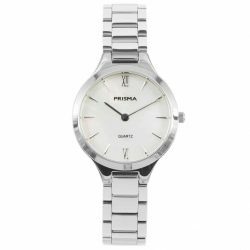 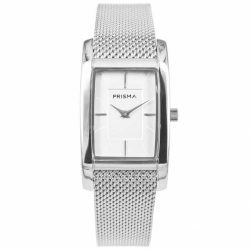 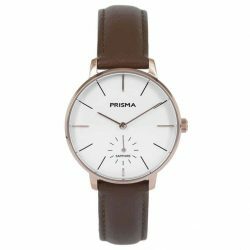 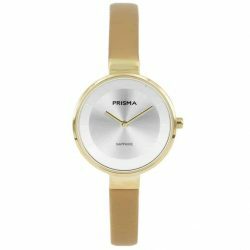 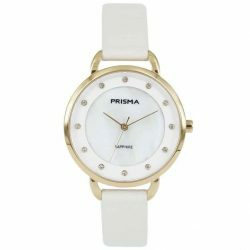 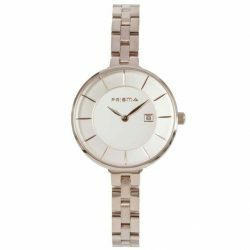 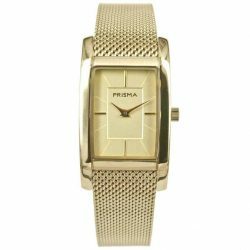 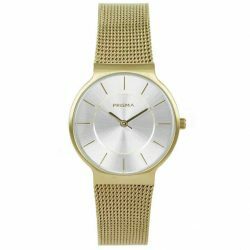 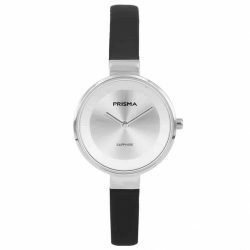 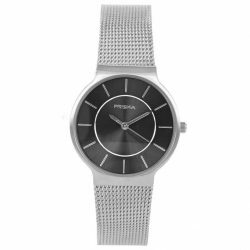 In our range we offer both minimalistic ladies watches and minimalist men’s watches. Watches that excel in simplicity. 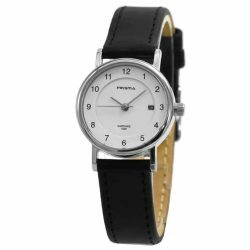 Are you going for a minimalist watch with leather strap or steel band? 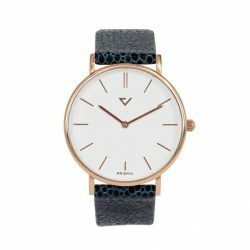 Mix and match to your heart’s content with nice minimalist bracelets. 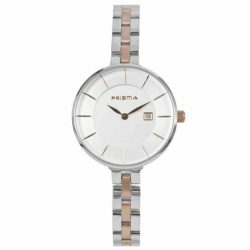 In the assortment we have both the rosegold watch, gold watch and silver watch. 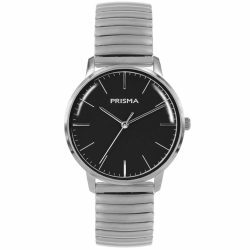 A minimalist watch and the underlying thought will never be out of fashion. 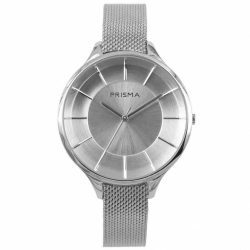 Enjoying time together, getting the best out of every moment, that is typical Prism. 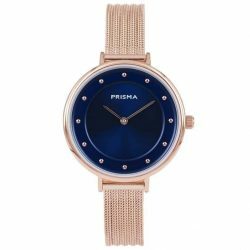 It is really a trend that will continue in 2019. 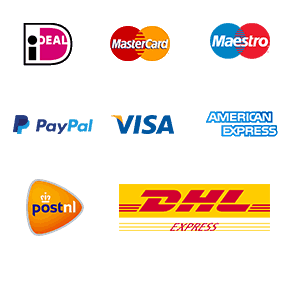 We are flooded enough with screaming messages every day. The cry ‘Less is more’ offers us peace. A simple, top-quality watch is part of that.